With its free and sophisticated spirit, the new Lancia Flavia proves it is the quintessence of open air driving pleasure with 4 genuine seats. 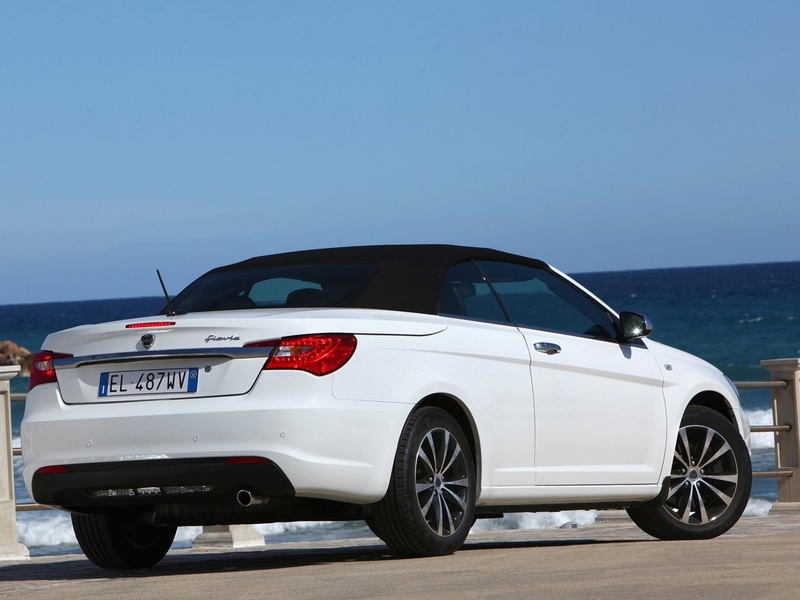 It is the ideal answer for a customer who wants the advantages of a coupé without sacrificing the unique sensations that only a convertible has to offer. That's not all. 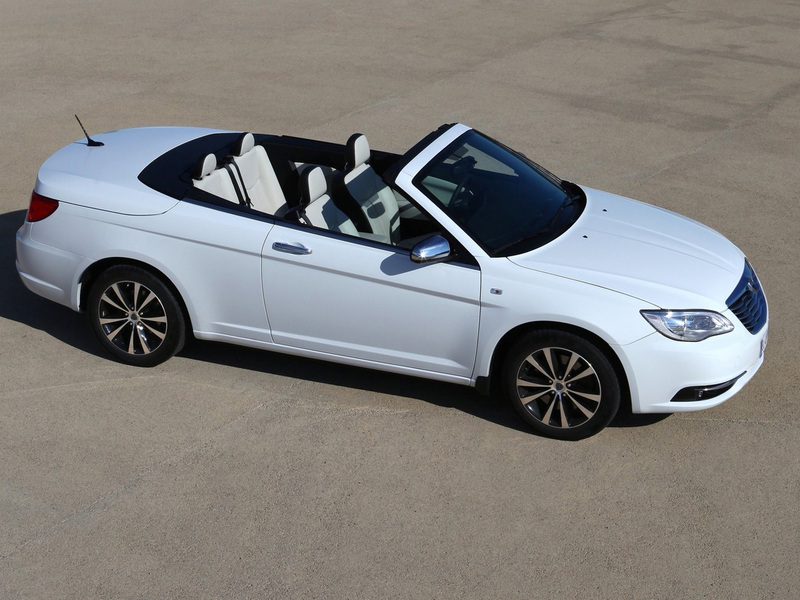 The new convertible is the most interesting option of this market segment able to win over a customer who demands not only a substantial product, but also a distinctive and unique style. Besides, whoever chooses a Lancia vehicle starts a new trend because he follows only his own personality. It is the perfect expression of the Italian way of life, the beauty of Italian lifestyle based on taste, imagination, style and refinement. 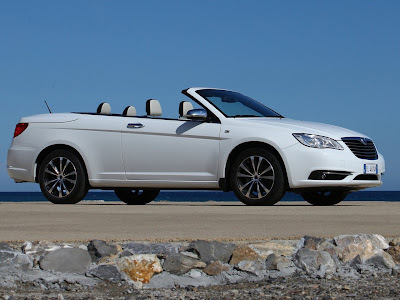 The new front wheel drive Lancia Flavia guarantees a refined driving experience unparalleled by any other in its segment, whether tackling the daily trip in town to go to the office or when taking to splendid panoramic roads out of town on weekends. 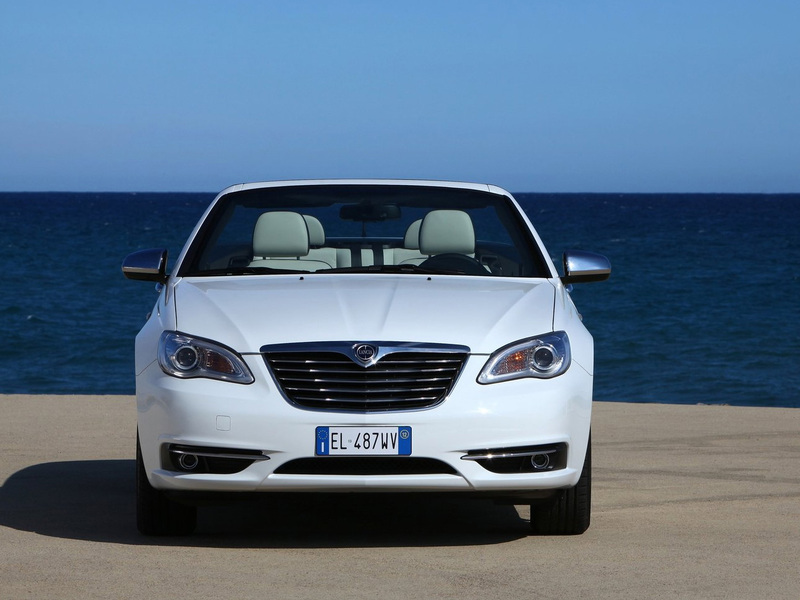 Distinguished by an elegant and dynamic look, Lancia Flavia has a sculpturesque front end sporting the unprecedented grille with Lancia logo and the original front headlights and fog lights. Furthermore, the surface of the side panel is extremely clean, in addition to being distinguished by a sleek line, which lengthens the car and lends it dynamism, and by elegant 18" alloy wheels. So, if "elegance and dynamism" describe the exterior of the new Flavia, the guidelines inside are refinement and innovation, in perfect tune with the Italian style and the craftsmanship quality that has always distinguished Lancia cars. 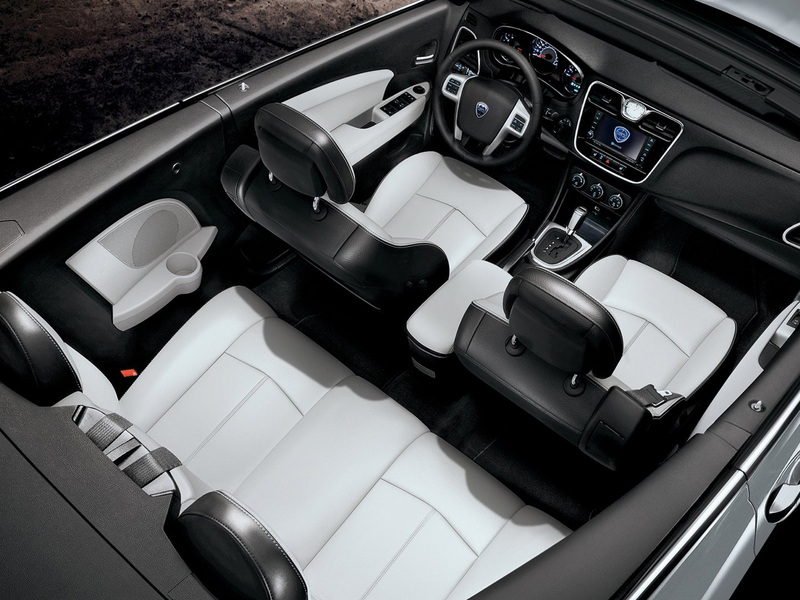 Aesthetic refinement that flows through the entire passenger compartment and wraps around driver and passengers in a warm "embrace" thanks to the careful selection of fine materials, the attention devoted to the smallest detail and the adoption of cutting-edge comfort, safety and driving pleasure content. 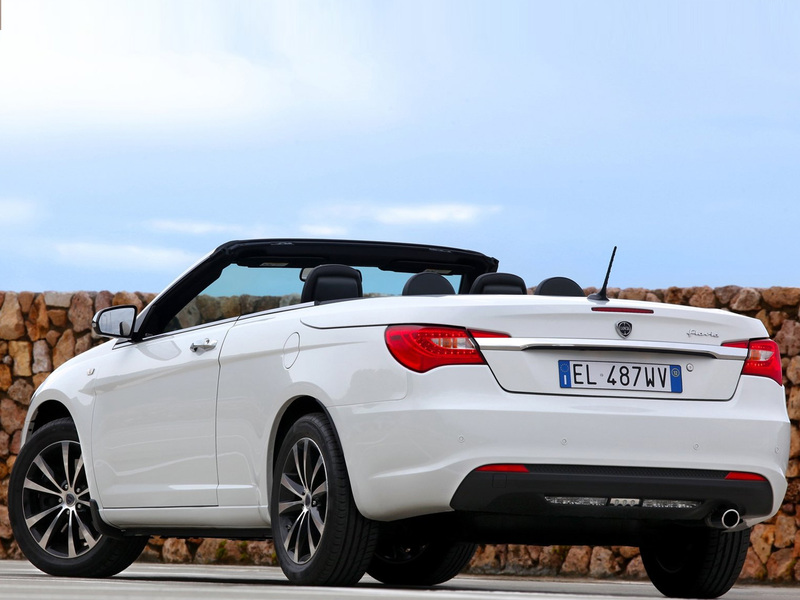 Therefore, the new Lancia Flavia boasts a sophisticated environment that will without a doubt win over a customer who seeks exclusiveness, technology and Italian taste in a car. A new console has been created for him. It has elegant chrome-plated frames and a large central display; a brand new steering wheel wrapped in leather complete with built-in controls for managing radio, cruise control and phone in total safety; and newly designed seats upholstered in fine leather, complete with practical "active" headrests. Produced at the Sterling Heights plant in Michigan (USA), in keeping with the stylistic features of the Lancia brand, the glamorous Lancia Flavia Cabrio interprets the Chrysler 200 Convertible model being launched on the European market. 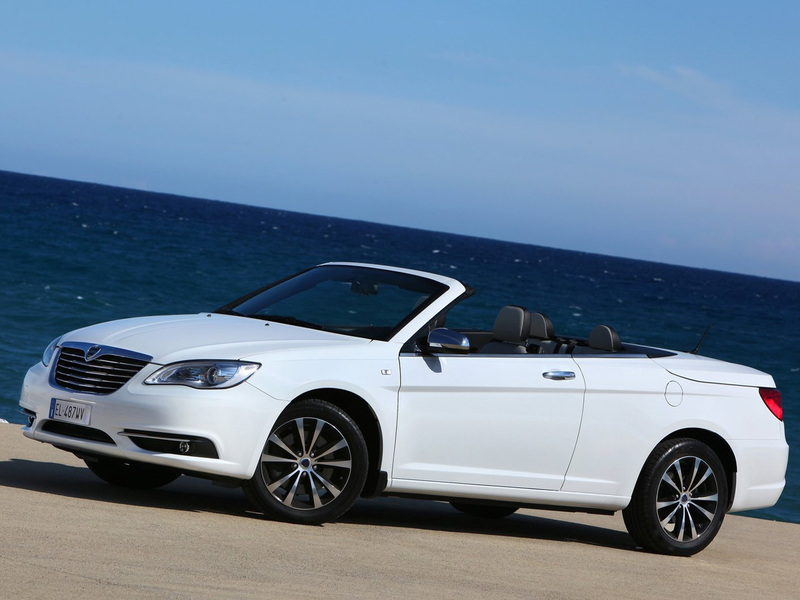 In Italy Lancia Flavia is offered in a single, exclusive version that is "all inclusive". As the name itself intimates, it offers a wealth of standard equipment, from the top quality leather upholstery, electronic stability control (ESC) and traction, latest-generation ABS and four airbags (front multi-stage and side) to the ISOFIX mountings for transporting children in complete safety, the innovative Uconnect® multimedia system complete with satellite navigation system, and the sophisticated "Boston Acoustic Sound System". 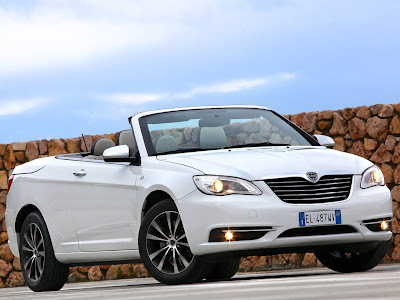 The new Lancia Flavia is equipped with a 2.4 litre petrol engine combined with a 6-speed automatic transmission that delivers a maximum power of 170 HP at 6000 rpm and a maximum torque of 220 Nm at 4500 rpm.